August: long, hot summer days. Nothing ever happens, no books were ever set in August – or were they? 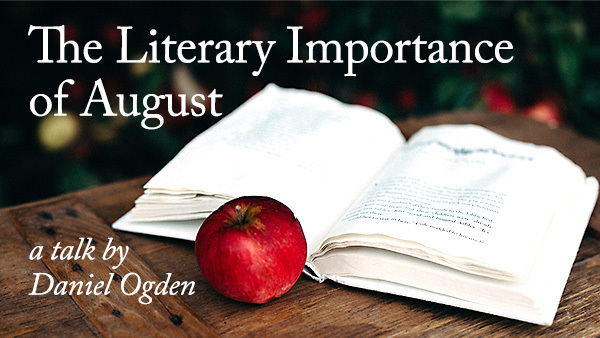 Learn more about the literary importance of this month together with Daniel Ogden, and come away happier and full of new knowledge about the last days of summer.